It is critical to know that the products you use have been thoroughly tested and approved. 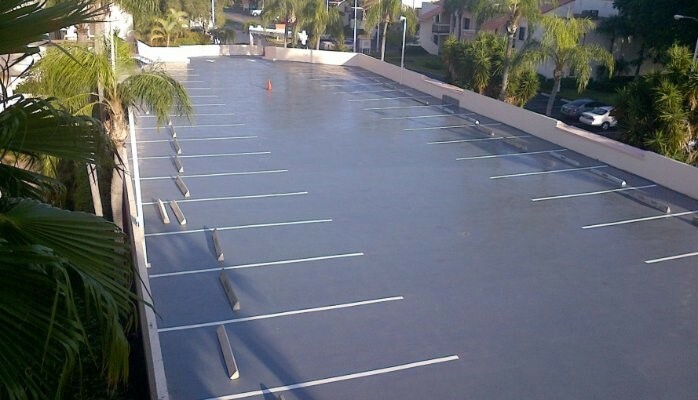 And when it comes to waterproofing, the product testing required by Miami-Dade is as stringent as you can get. Now, it’s official. Sikalastic 710-715 has Miami-Dade approval, NOA #14-1020.08, in compliance with the High Velocity Hurricane Zone of the Florida Building Code. This Under Tile Waterproofing system is designed for use on concrete, cementitious or plywood surfaces exposed to vehicular or pedestrian traffic. We are pleased to introduce “SoudaFoam,” a low expansion, high yield door and window foam from Soudal. It’s a one-component, self-expanding, ready-to-use polyurethane foam available in 24 oz cans. Request a sample to see how the new Dow Corning 778 Silicone Liquid Flashing simplifies sealing of challenging penetrations and transitions to provide better building protection. This liquid-applied primerless sealant is the latest component of the Dow Corning Silicone Air Barrier System. Meeting architects' needs for high-performance designs while offering the ease of installation contractors require, this system is the only water-based silicone air barrier on the market. Let us help you Build a Better Barrier today! When Building Science Corporation was designing the building envelope for Pier 4 in Boston, they knew they were facing some tough challenges. This 22 story luxury apartment building sits right on the Boston waterfront, and is subject to strong wind driven rains. 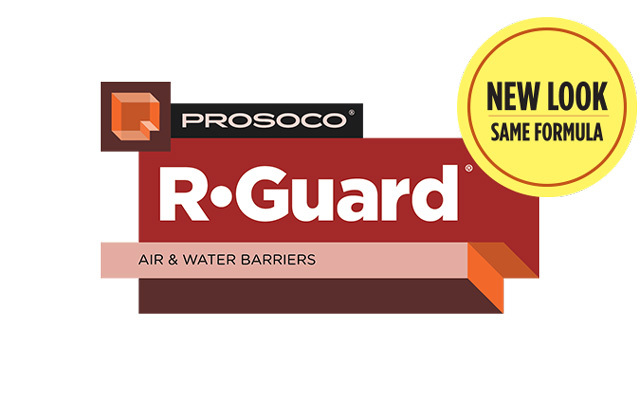 So Pier 4's building envelope needed keep water out of the building even in these challenging conditions, and Building Science Corporation turned to Prosoco's R-Guard to make sure that happened at the most critical part; the building's 600-plus rough openings. Xypex Additive products, added to the concrete at time of batching, are part of the Xypex concrete waterproofing and protection system and represent one of three different ways to install Xypex Crystalline Technology into concrete. 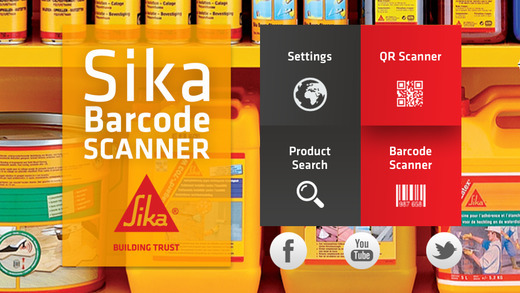 Sika Barcode Scanner is an application that reads QR codes and Barcodes. We are pleased to announce a new partnership between Coastal Construction Products, Inc. and Albion Engineering in the Caribbean and Latin America. Coastal will now serve as a master distributor in this market, providing Albion products to dealers and distributors throughout the Caribbean and Latin America. 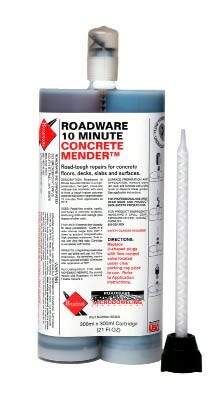 Roadware 10 Minute Concrete Mender™ continues to be the top choice for high-penetration full depth concrete repairs. Nick Dryer of Inservica Flooring in Jakarta, Indonesia. demonstrates how a small amount of Roadware 10 Minute Concrete Mender can penetrate 15 inches deep into cracked concrete.